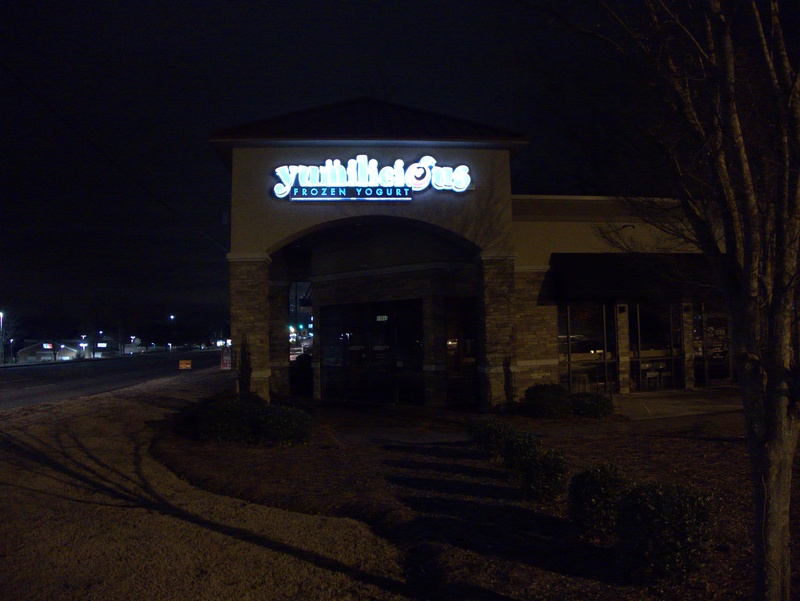 Not very good pictures here as I was shooting against the sun, but it's what I have.. 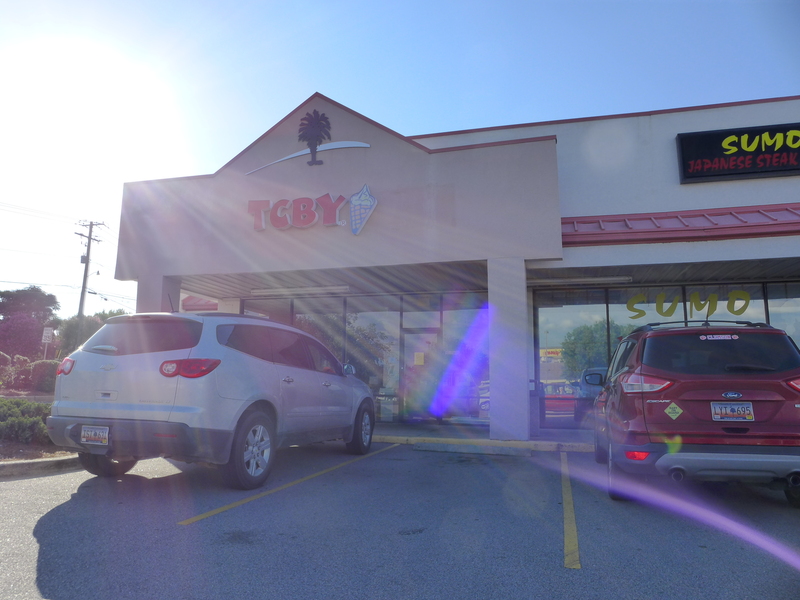 This TCBY was just past the closed Rite Aid at 500 West Main Street. 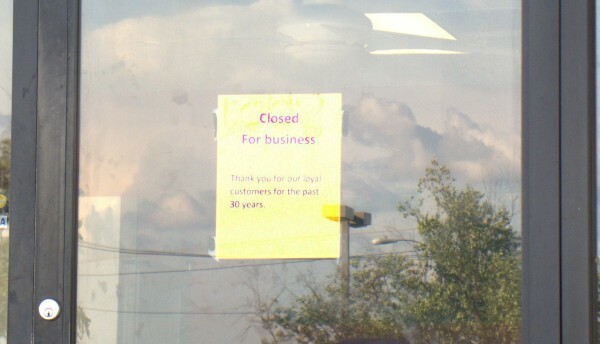 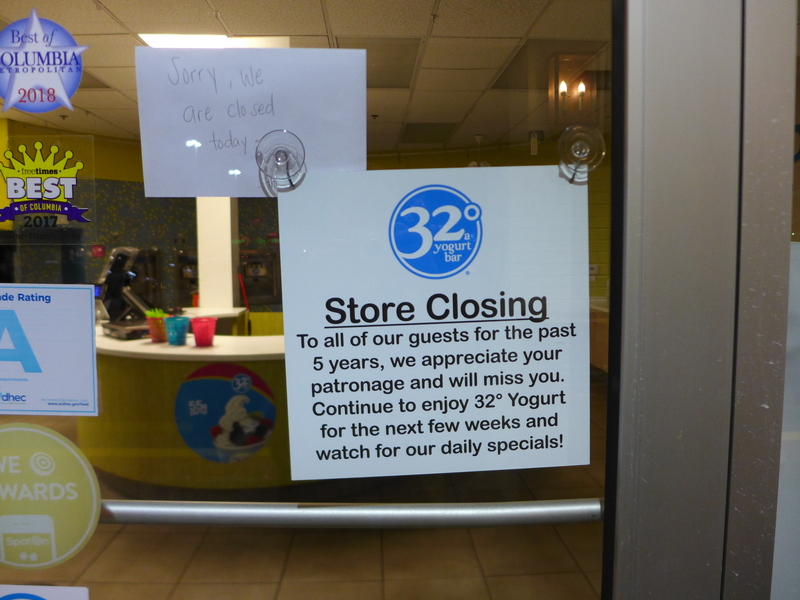 The sign says they were open for thirty years, which is definitely a good run. In fact, that pushes it almost back into the era when TCBY stood for This Can't Be Yogurt instead of The Country's Best Yogurt, or at least that's the way I remember it. 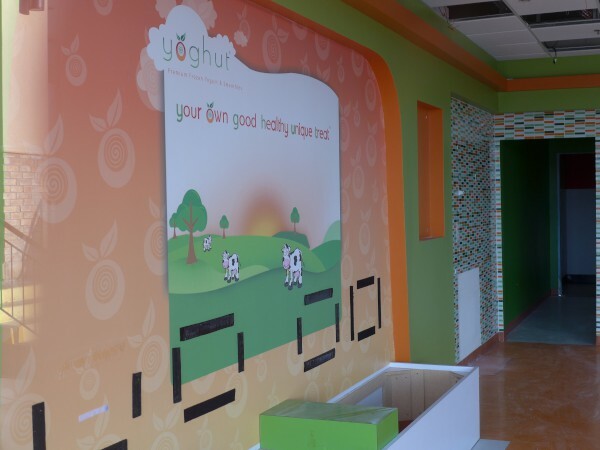 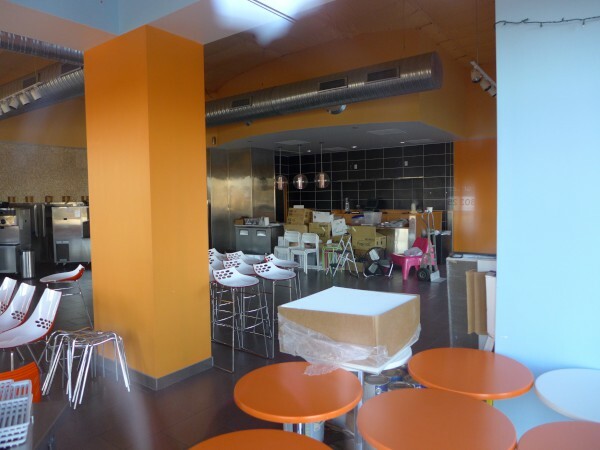 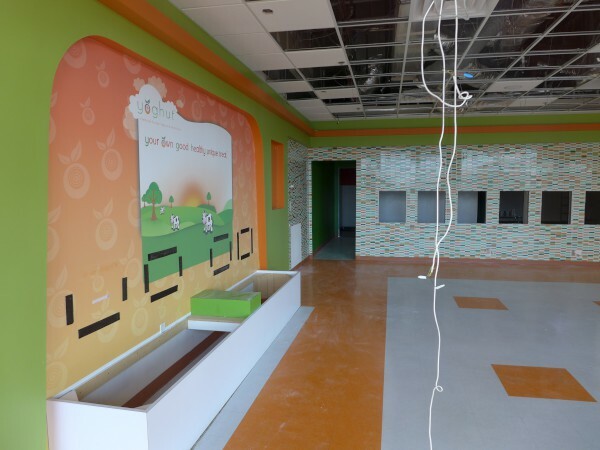 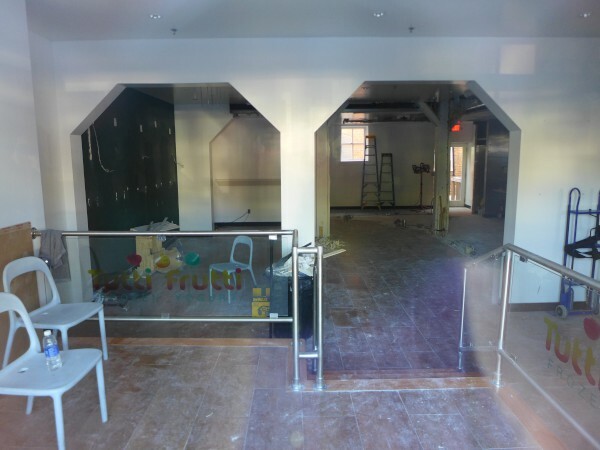 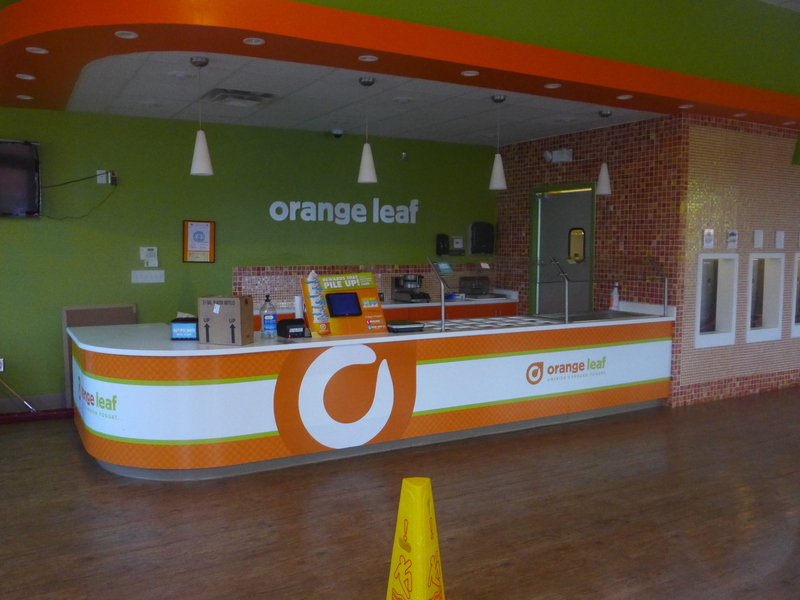 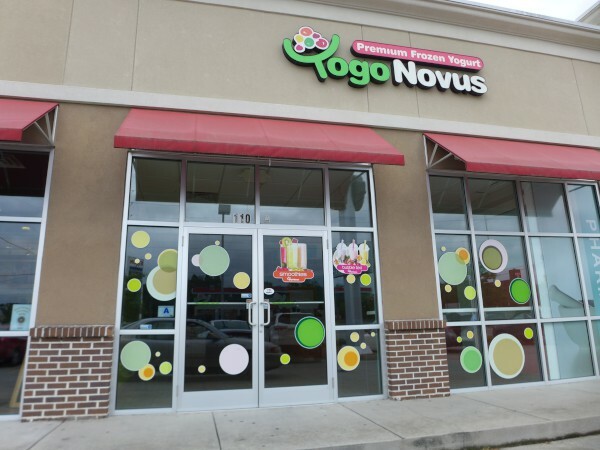 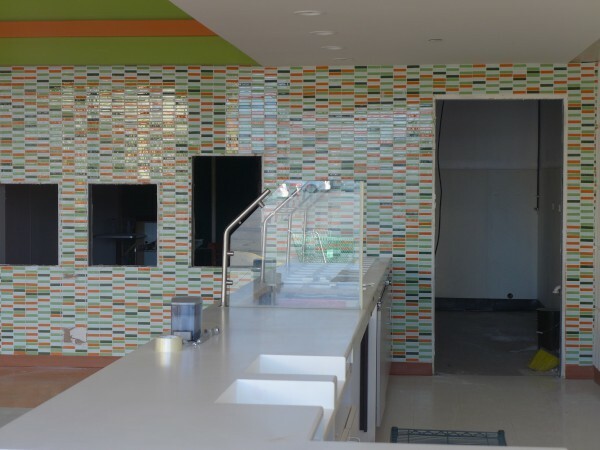 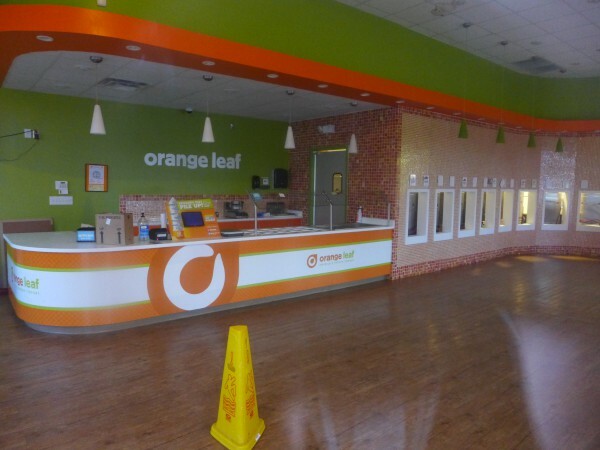 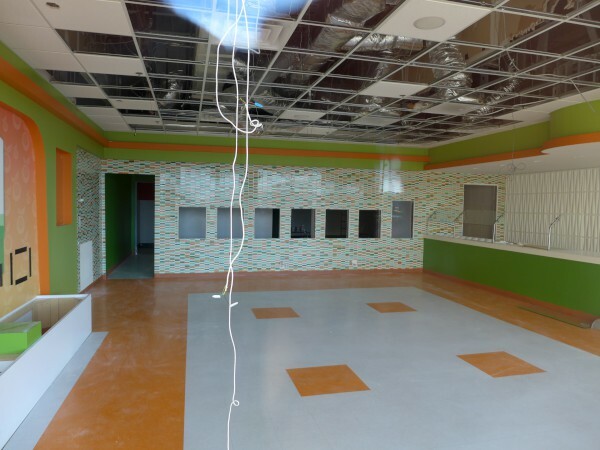 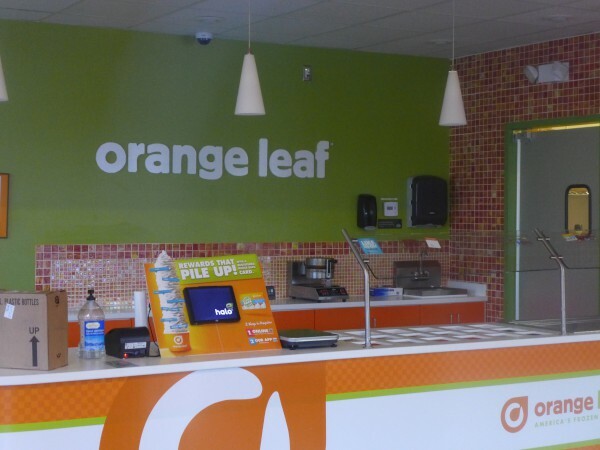 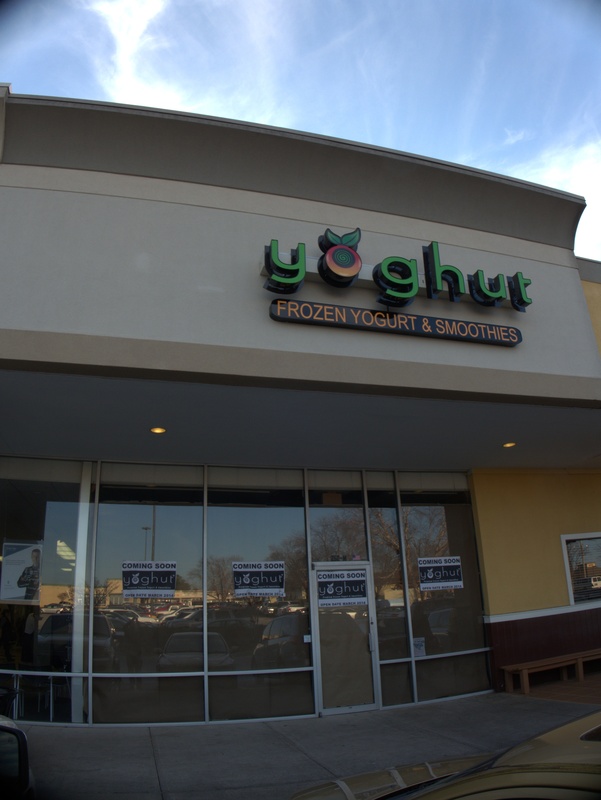 The first froyo places had to combat the notion that yogurt was a sour curdled health-food that people in the Soviet Union ate if they wanted to live to be 130..
Yoghut moved from its original location near the old Barnes & Noble in early 2014. 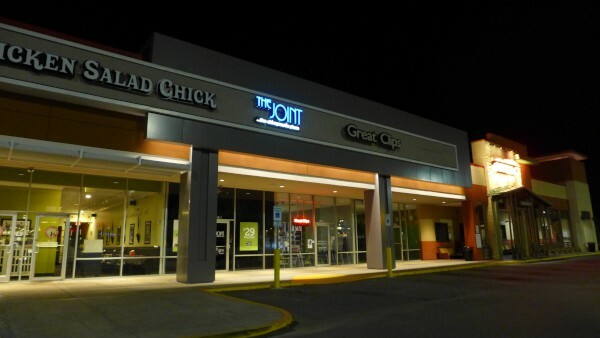 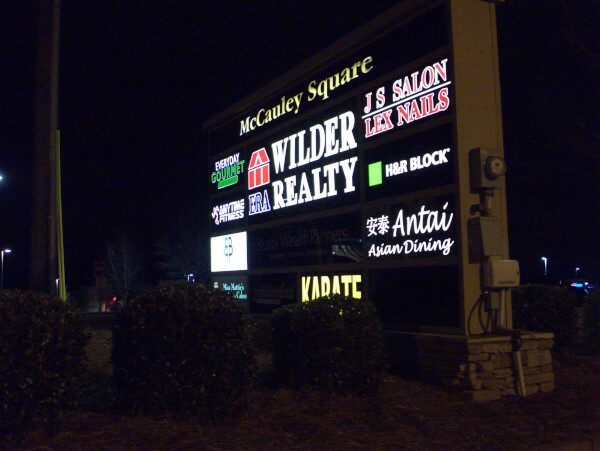 The new location was on the other side of the plaza, just to the left of Outback. 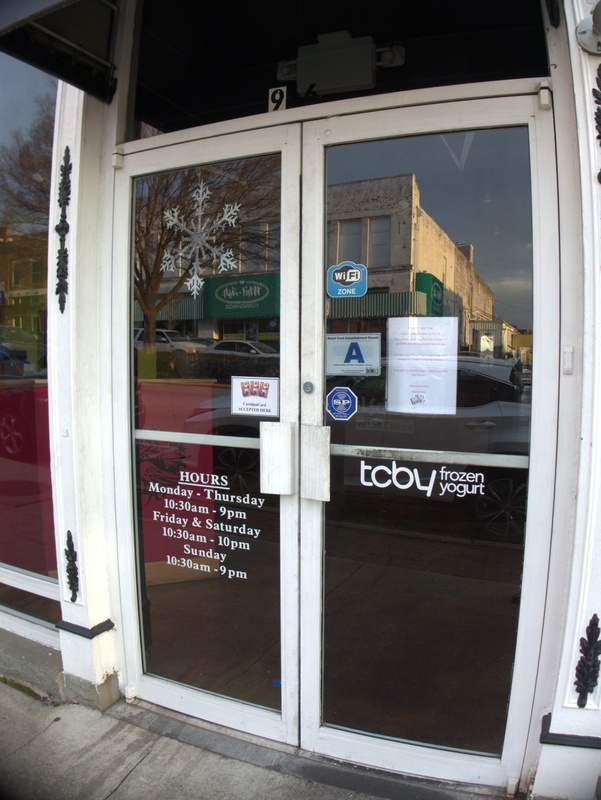 As you can see from these (mixed) Yelp reviews, it was open until at least 1 July 2017. 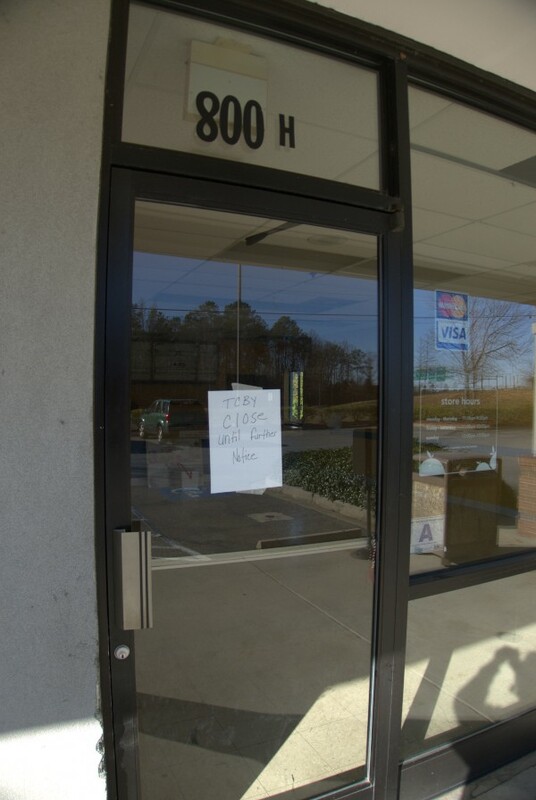 There is no sign on the door, so I assume that they have now closed rather than again relocating. The Main & Blossom location is still open. I used to eat frozen yogurt from time to time, but have pretty much quit. 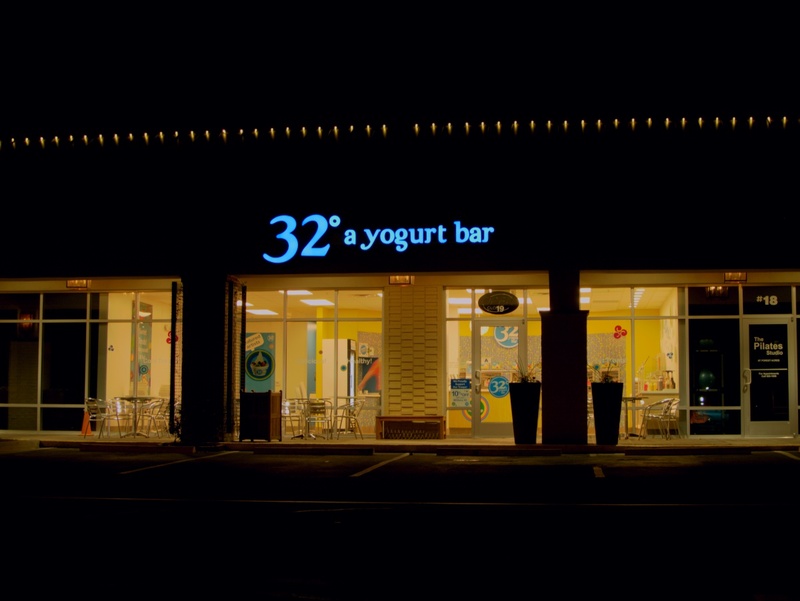 If I am getting a cold treat, I don't want a "fat free" anything, I want a "fat full" experience. 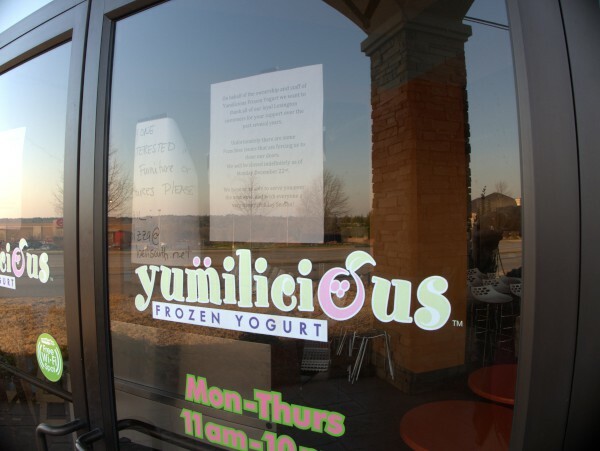 Be that as it may, if froyo is your thing, it's not your thing here anymore. (BTW, you always hear that the three most important words are 'I love you', but really it's 'Hot Doughnuts Now'). 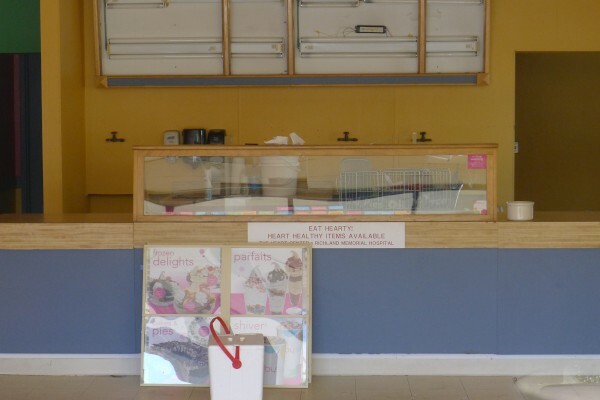 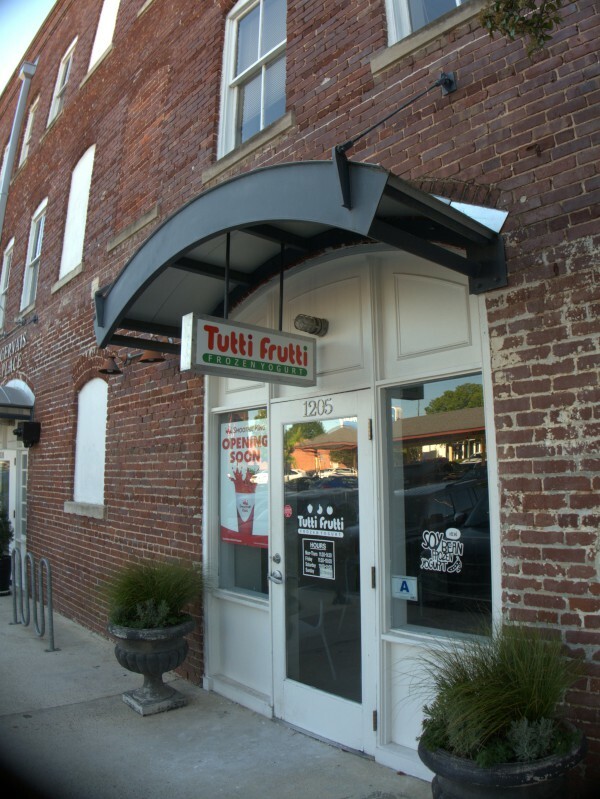 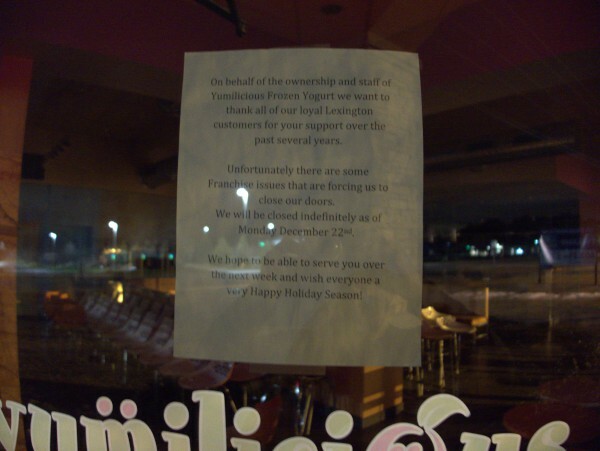 I was in the Vista today and noticed that Tutti Frutti on Lincoln Street was closed. 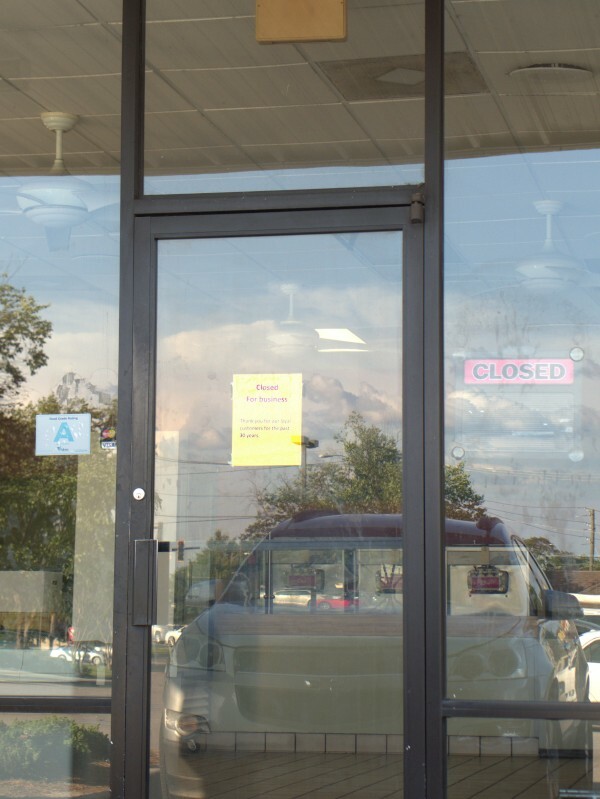 I still never did get my 2016 phonebook, so I'm not sure if they are listed for this year or not, but I'm going to guess this as a 2016 closing. 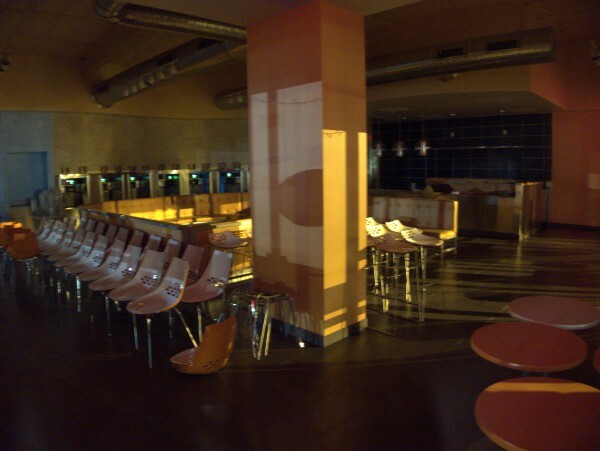 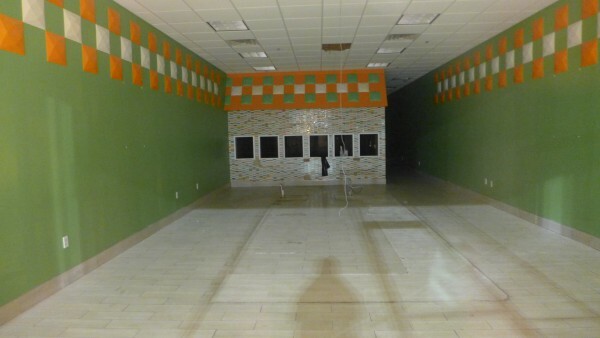 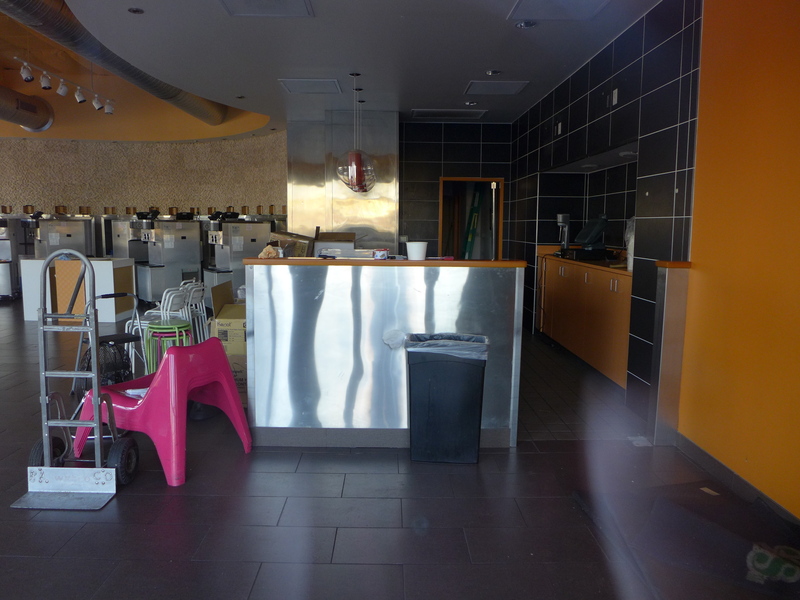 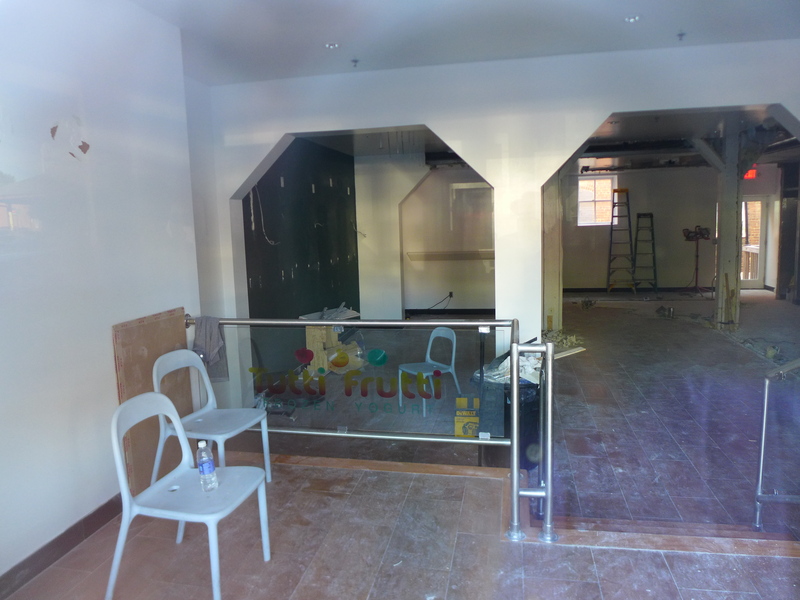 The place is currently refitting to open as a Smoothie King. 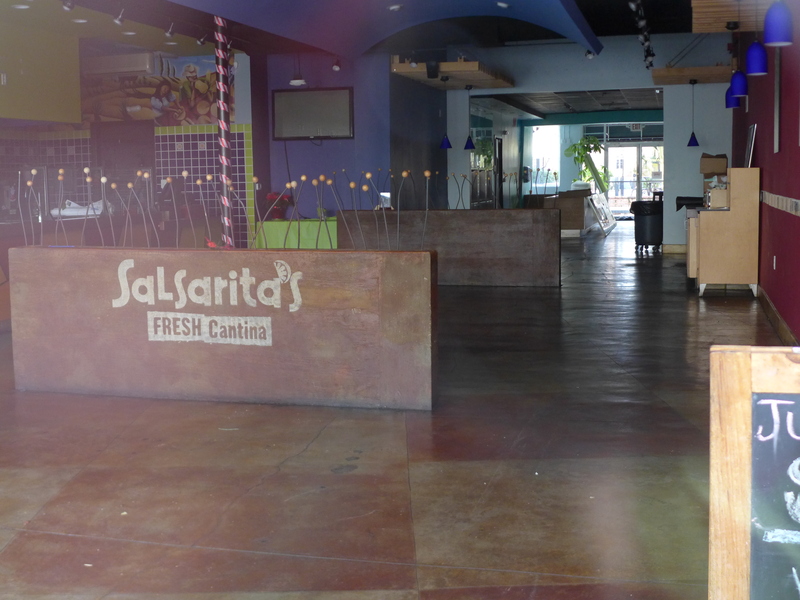 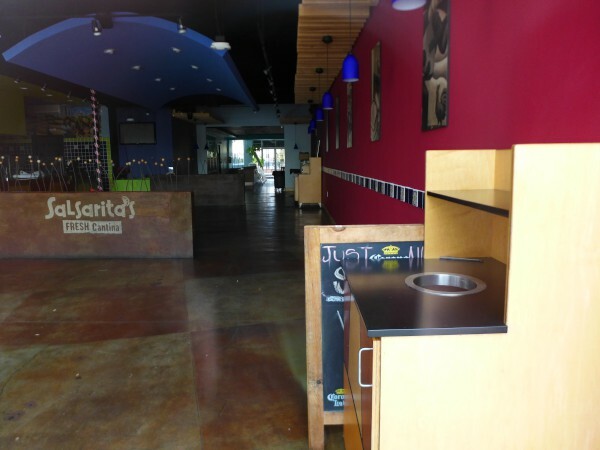 Salsarita's is one of the Moe's-like Mexican chains that I have not tried. 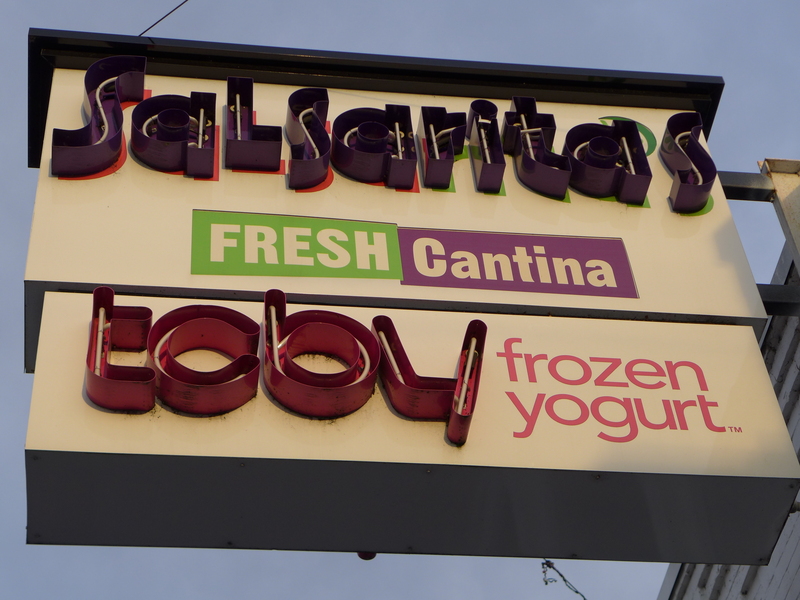 There's no particular reason for that, just that there weren't and aren't any in my usual haunts. 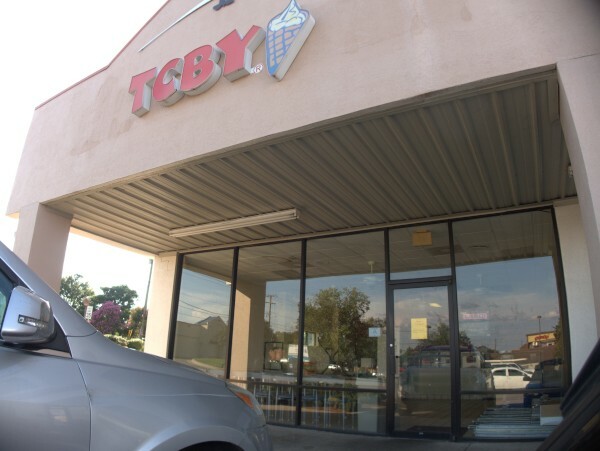 TCBY I have visited many times over the years, though not at this location. 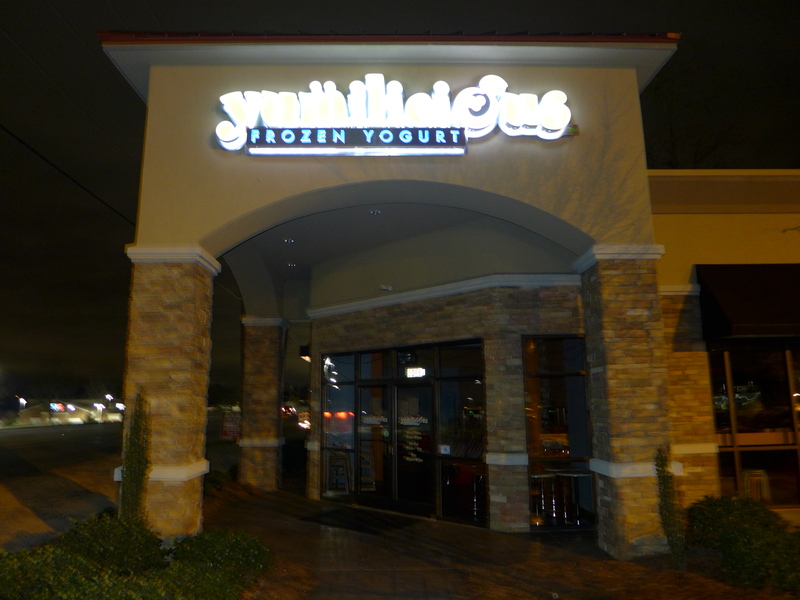 They make a perfectly fine frozen yogurt, though I'm afraid that's something of a commodity at this point. 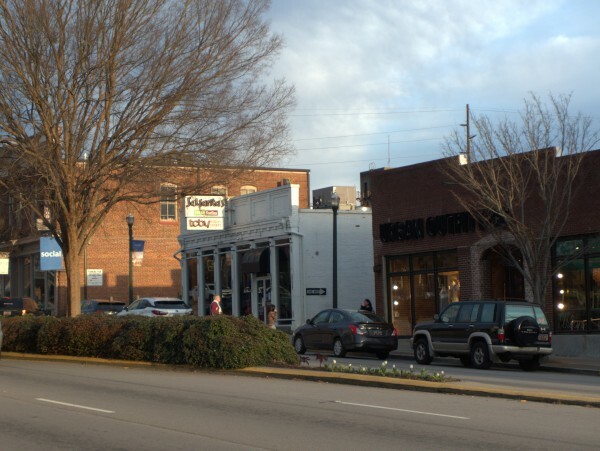 I'm no fan of Chipolte, but I have to think that the location opening down the hill from here at 619 Gervais Street cannot have helped matters. 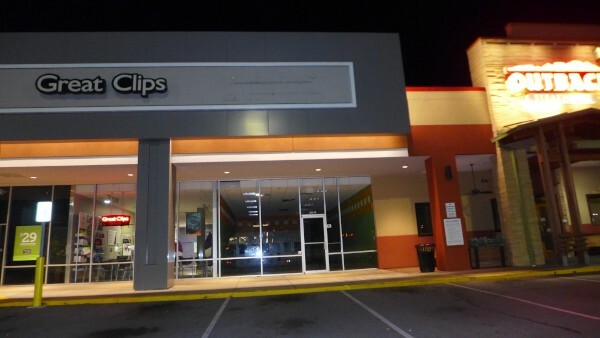 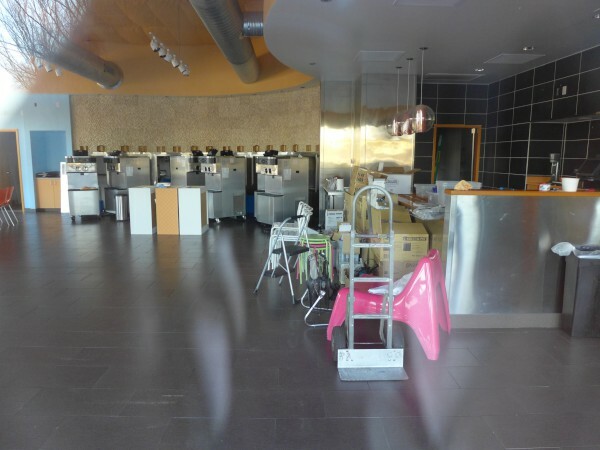 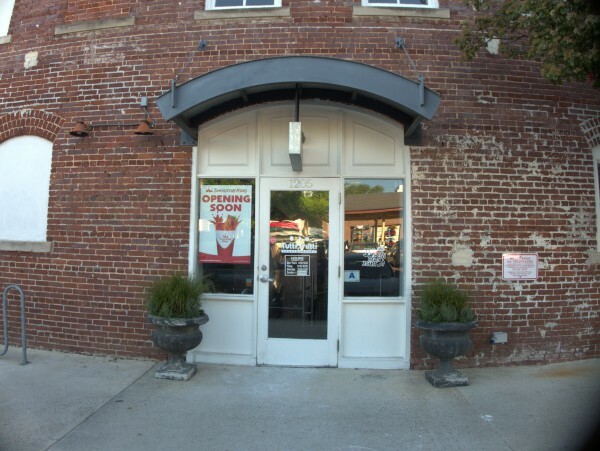 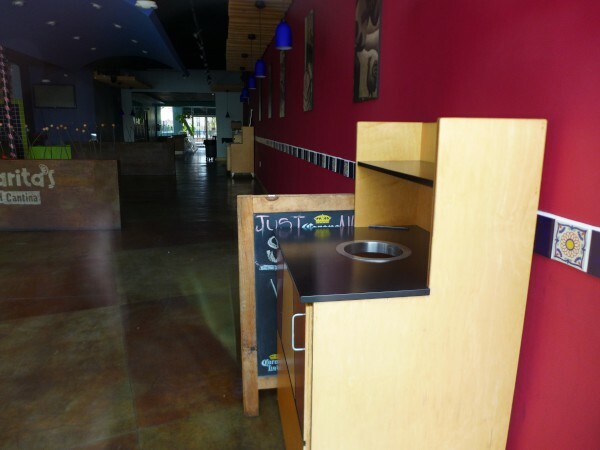 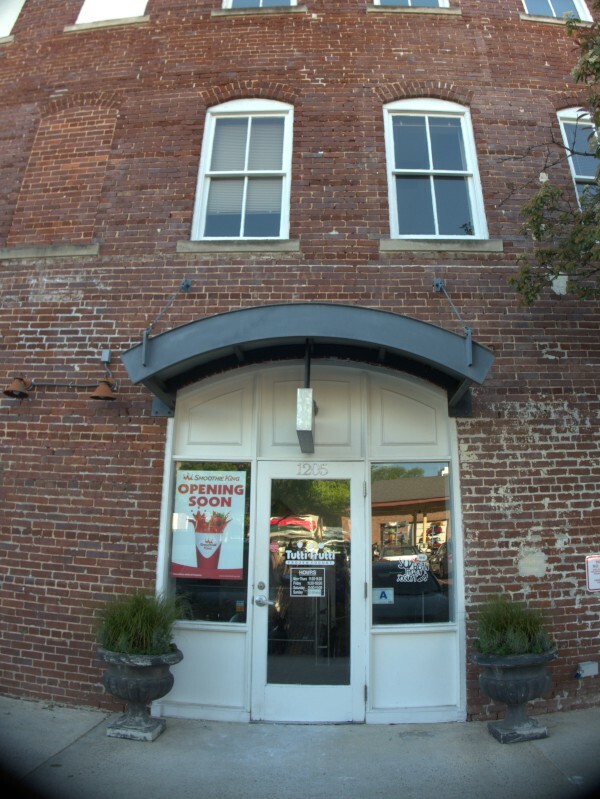 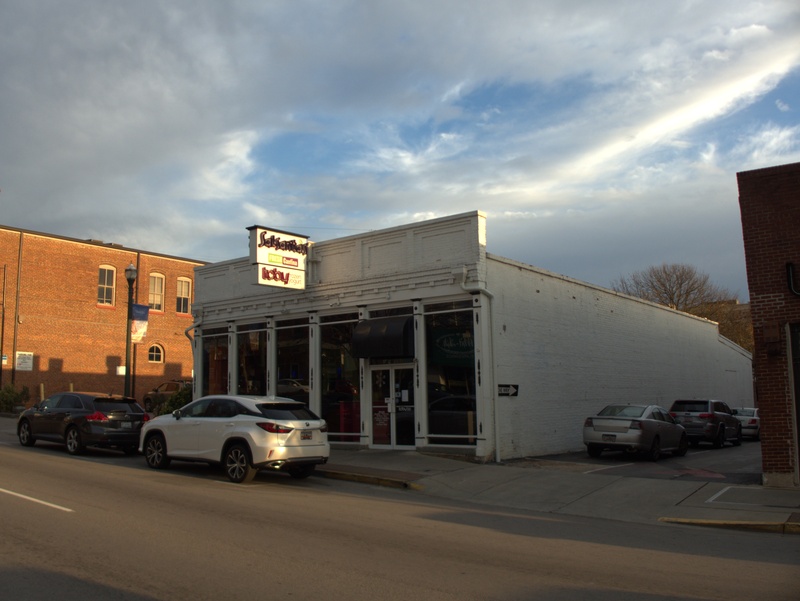 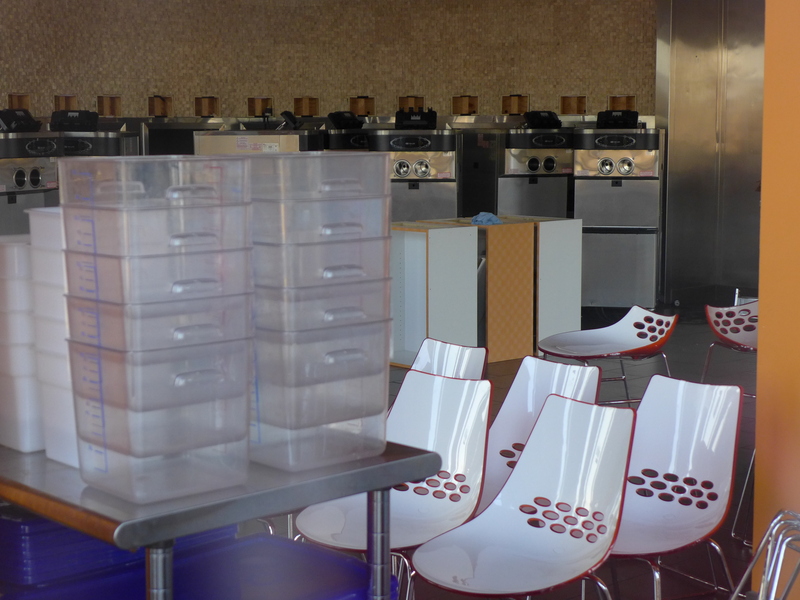 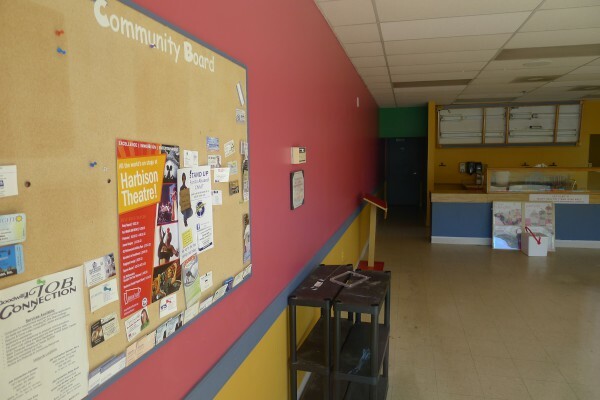 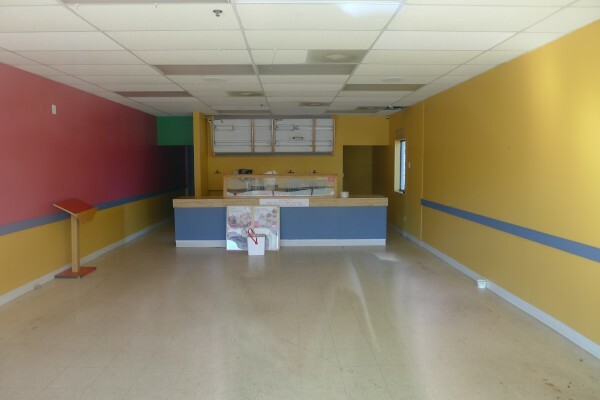 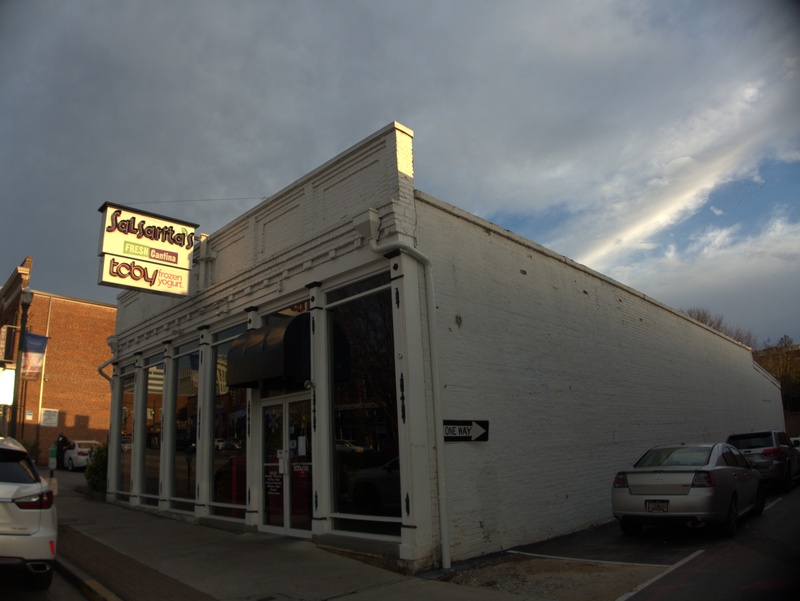 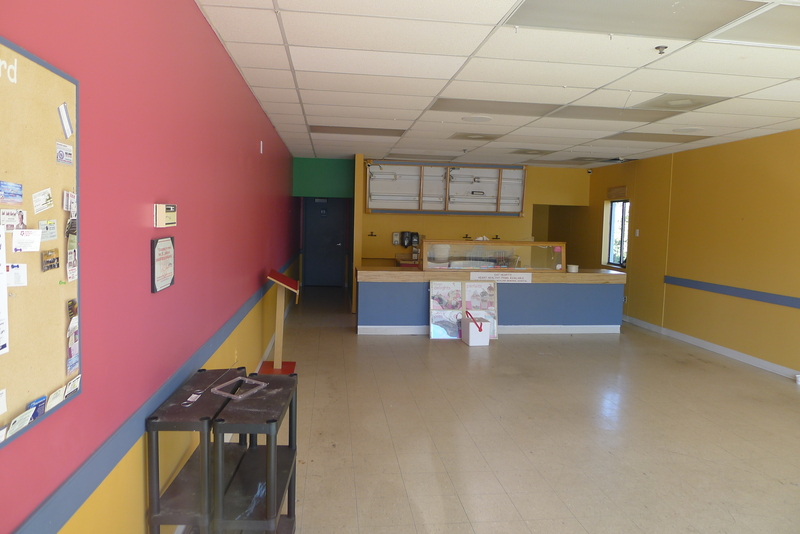 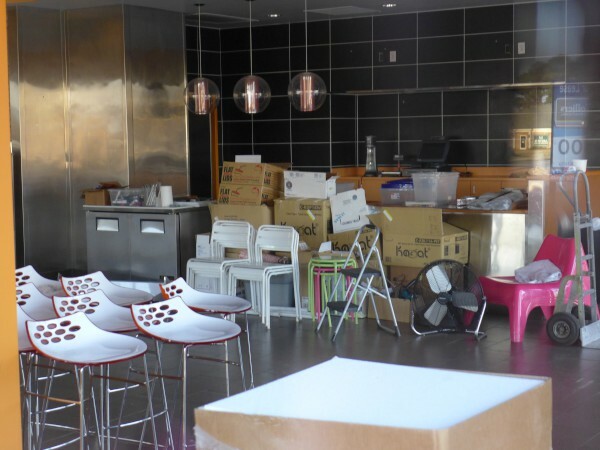 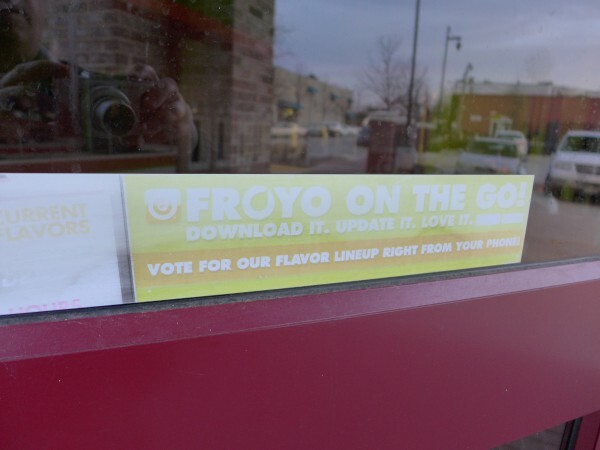 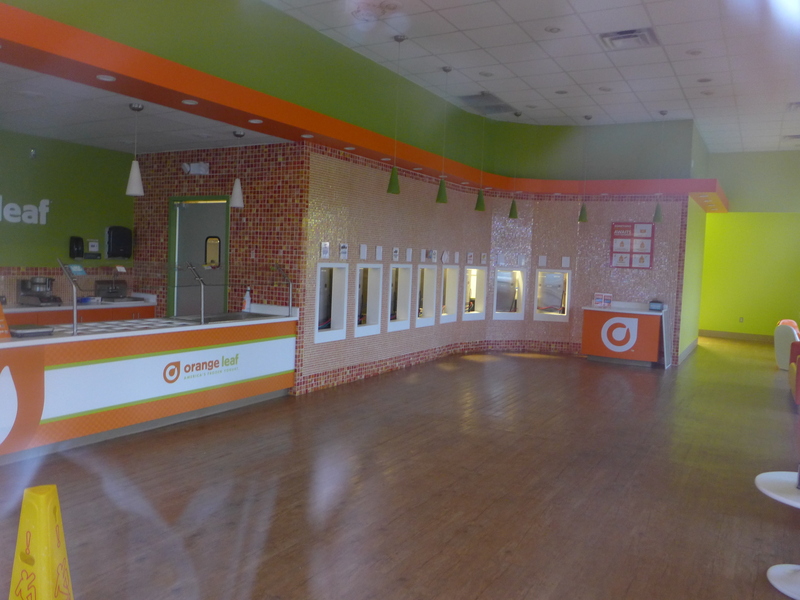 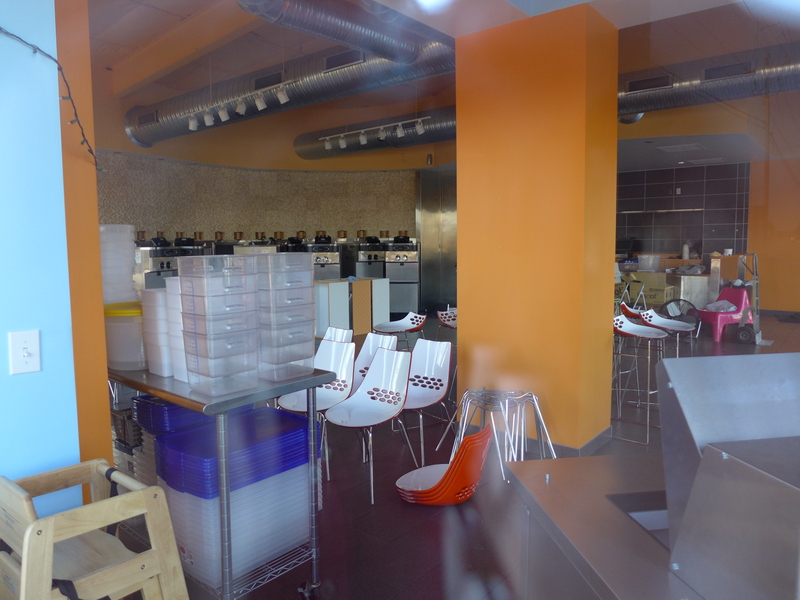 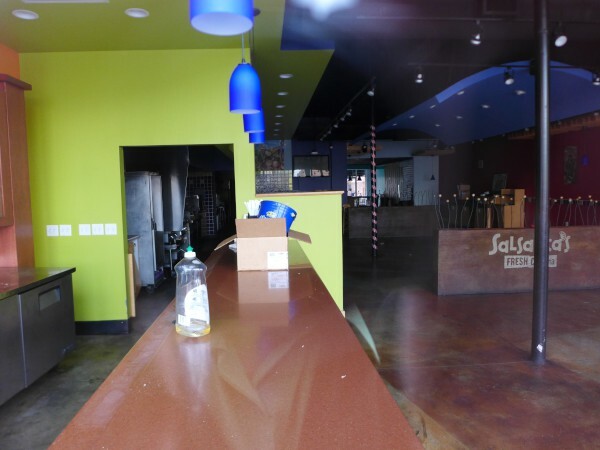 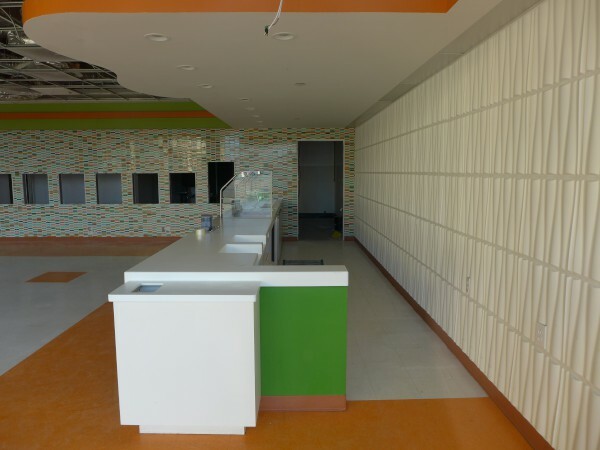 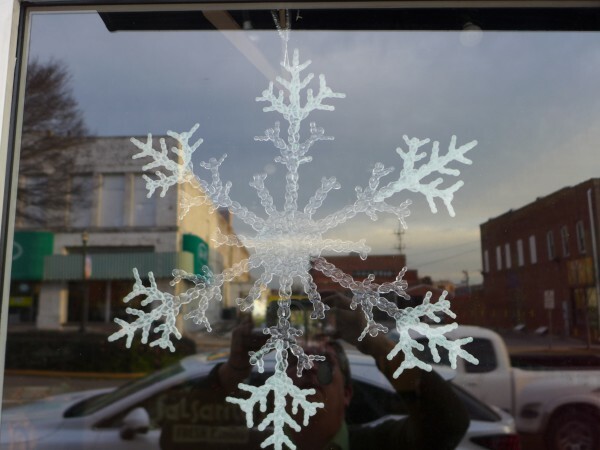 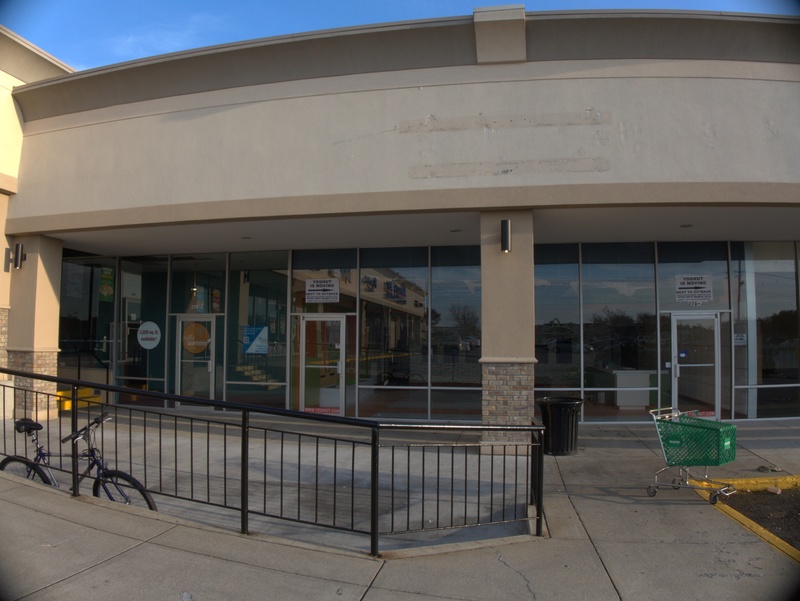 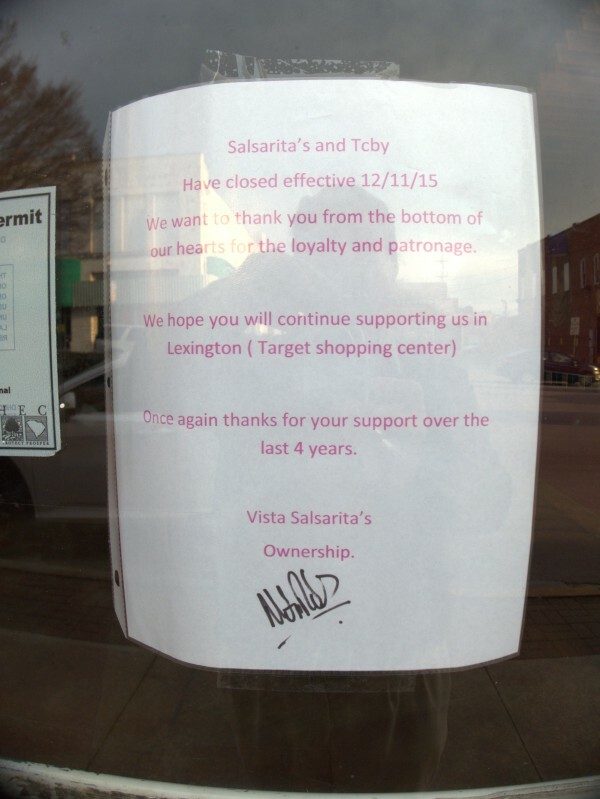 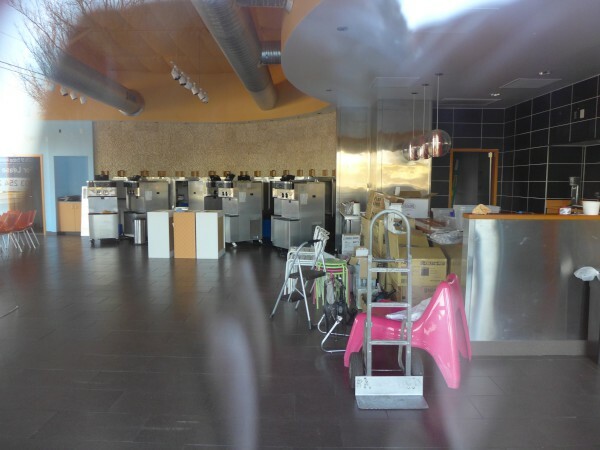 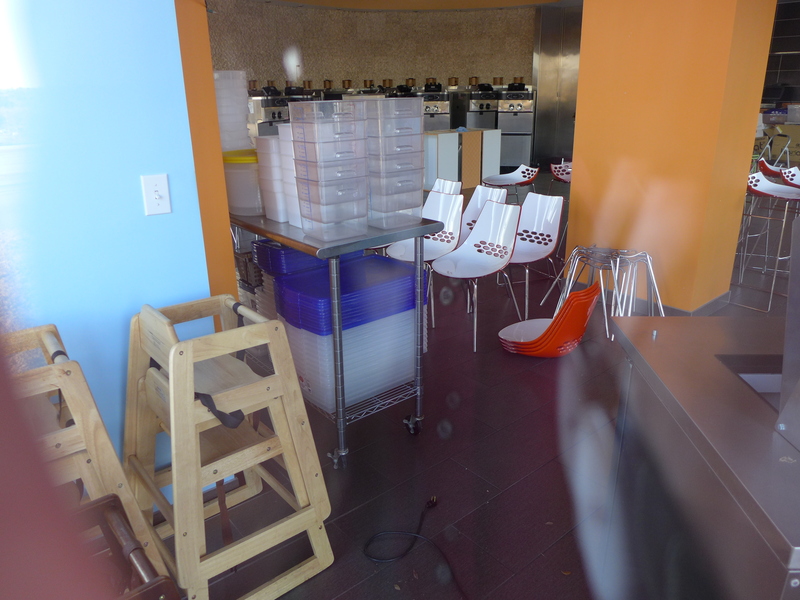 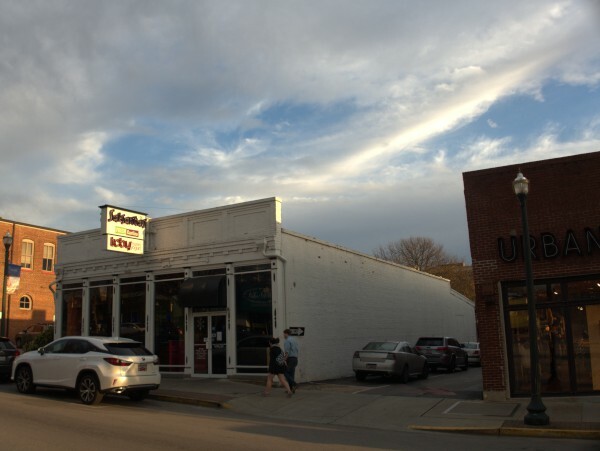 Well, here's another Five Points froyo operation closing shop. Winter can't be kind to such places. 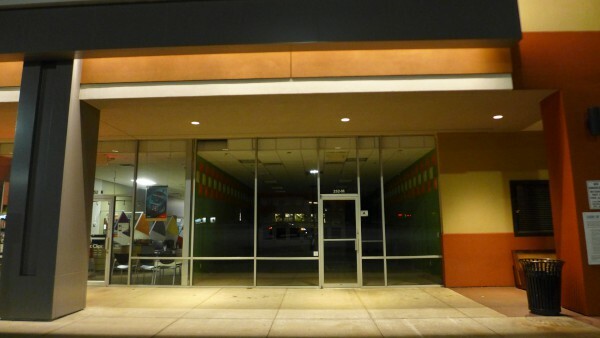 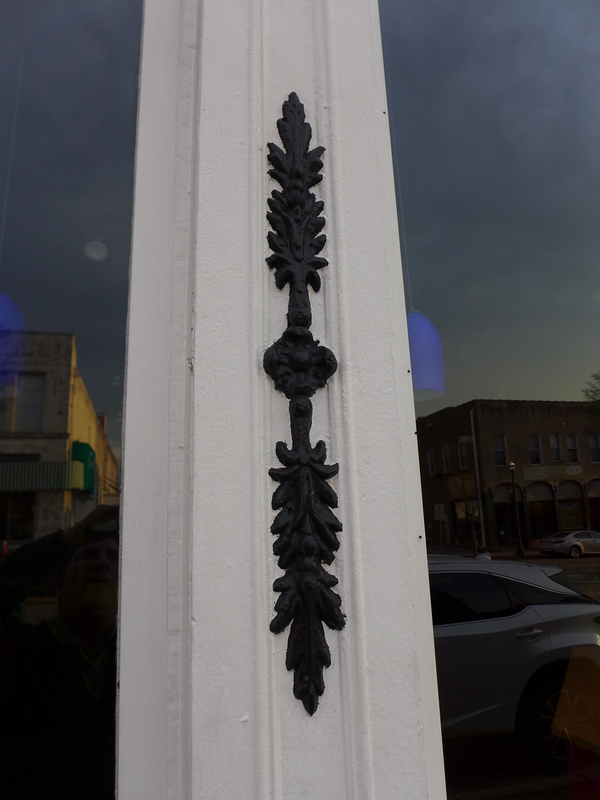 This one was in a nice new brick building at the corner of Santee & Blossom on the former Kenny's lot. 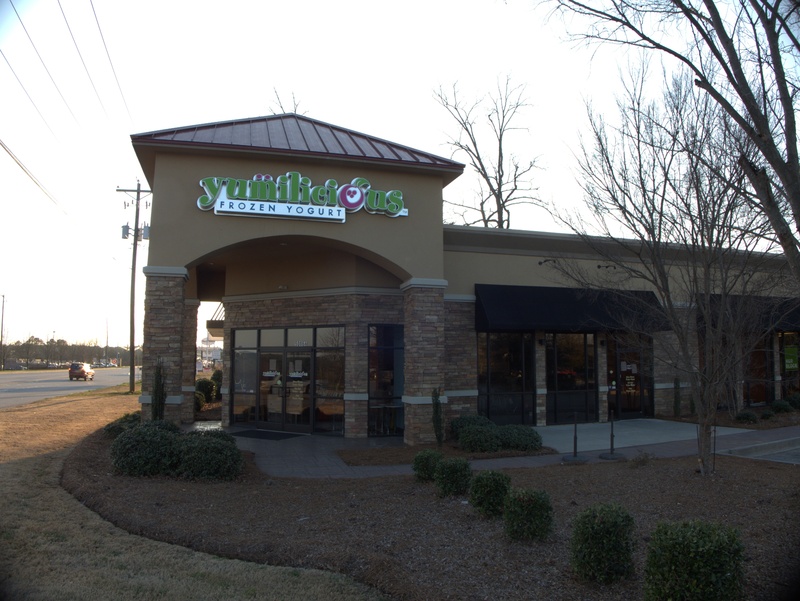 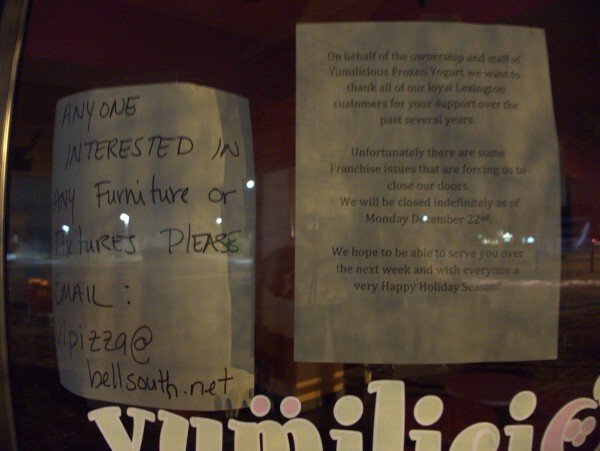 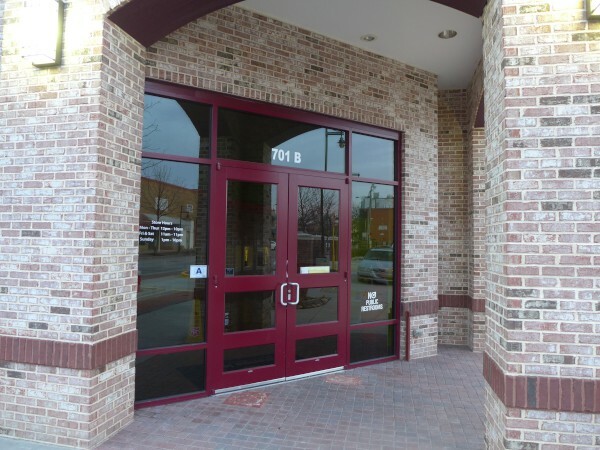 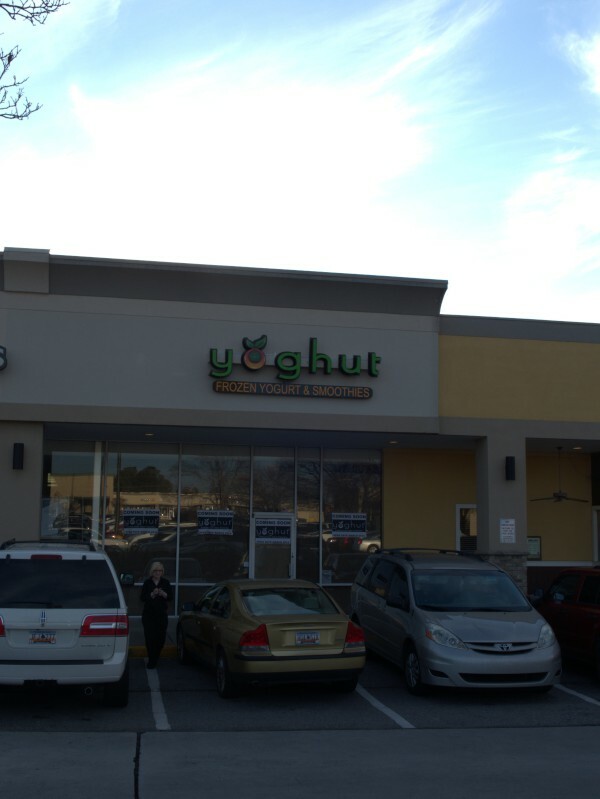 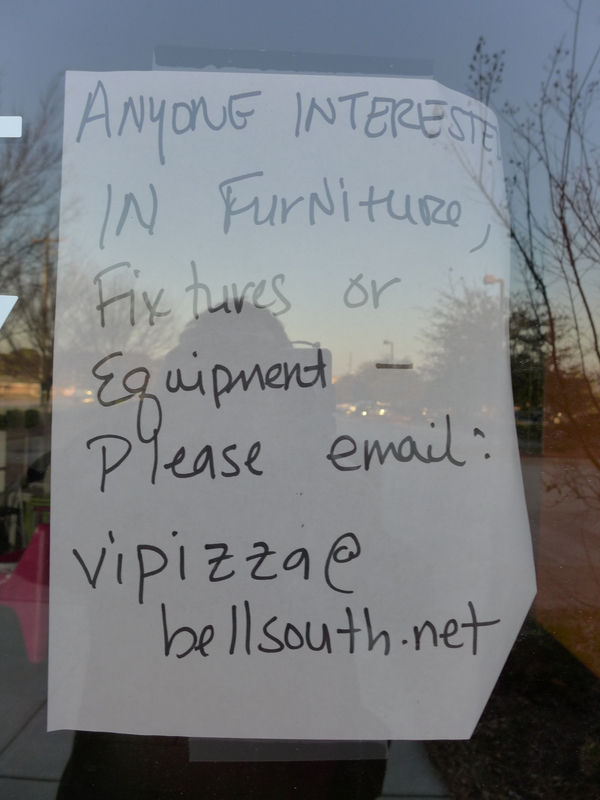 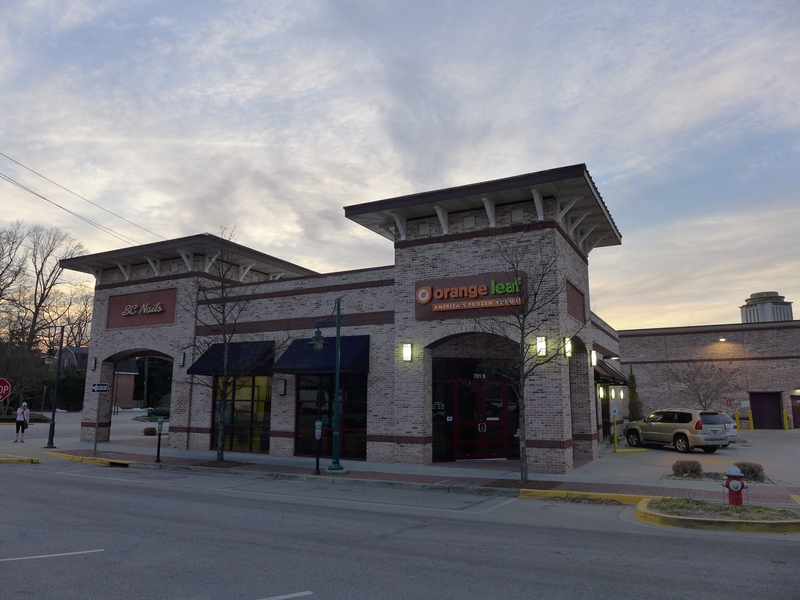 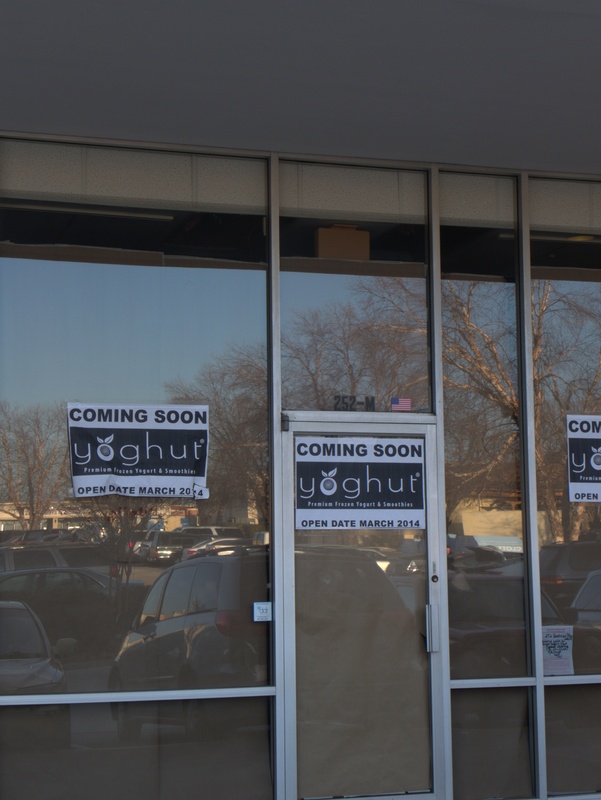 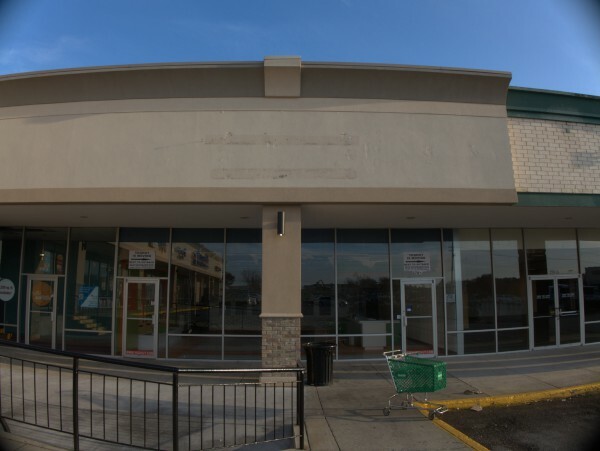 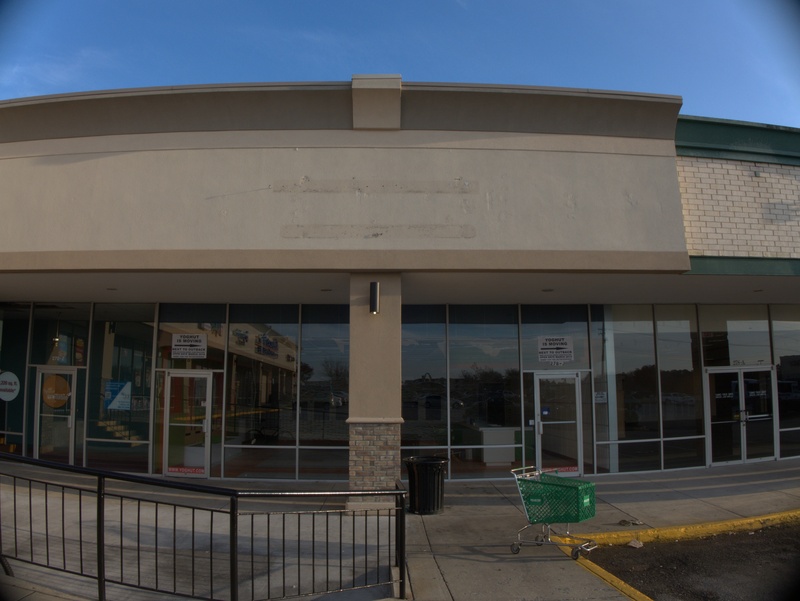 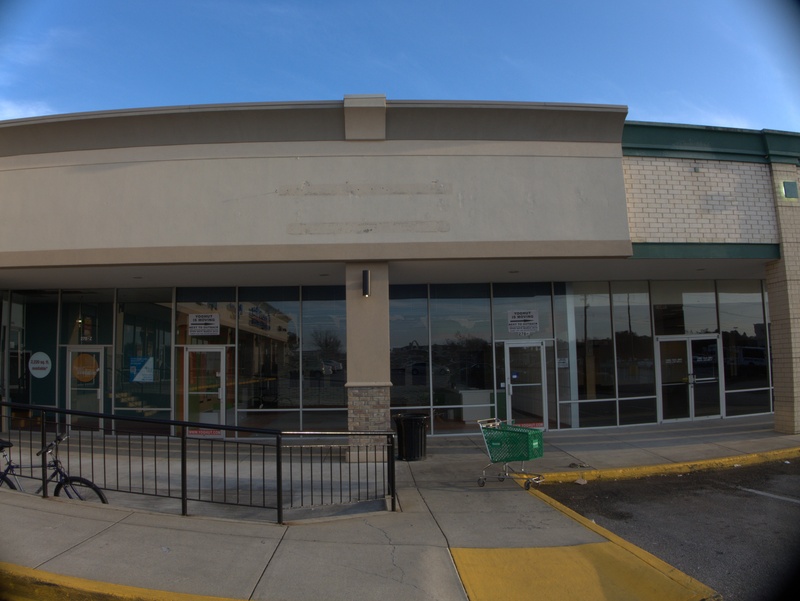 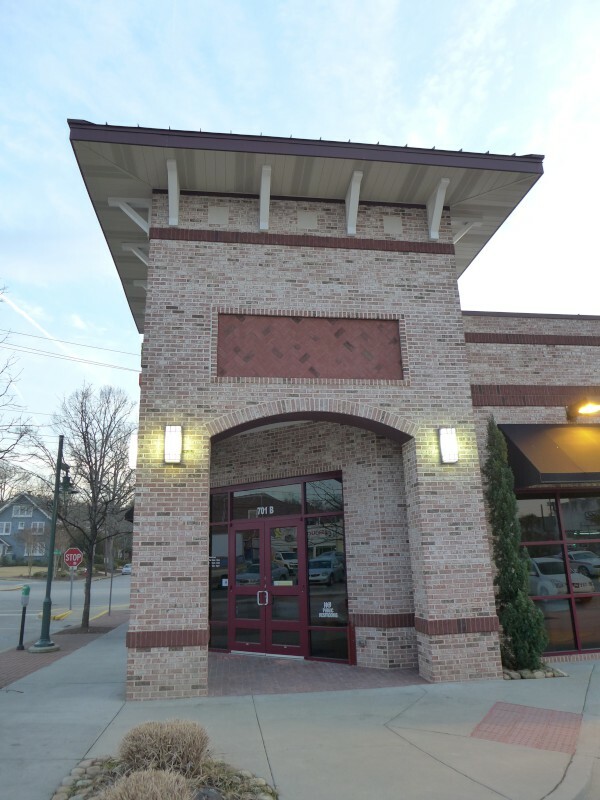 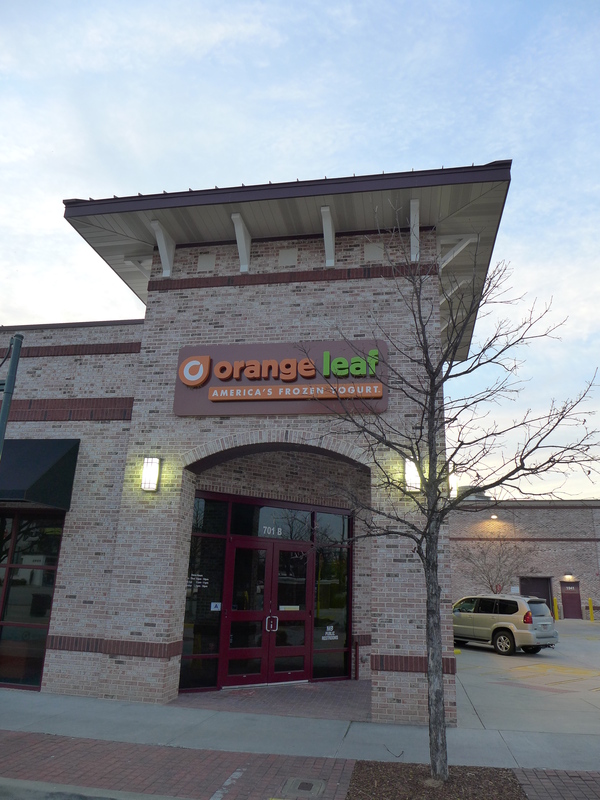 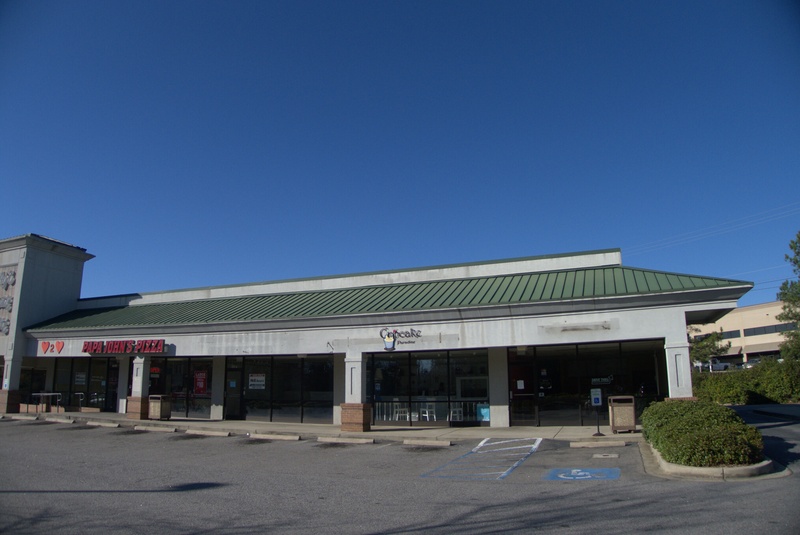 Yoghut moved into the old Quiznos location next to Barnes & Nobel in 2011 and stayed there until B&N closed. 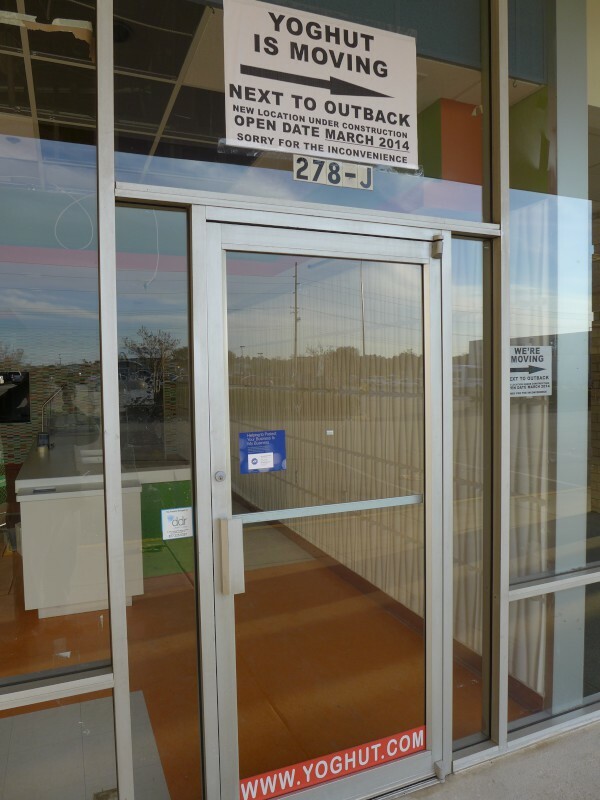 Now they are in the process of moving across the plaza to a suite next to the Outback Steakhouse. I guess I can understand that their foot traffic in the old location would be greatly reduced with the closure of B&N, but it seems to me that the last thing people coming out of Outback are interested in is more food..
After the Forest Acres location closed in the fall of 2012, this Sunset Boulevard location was the chain's only remaining Midlands (or indeed South Carolina) location. In fact, looking at the Yumilicious website, it appears that all the remaining locations are in Texas. 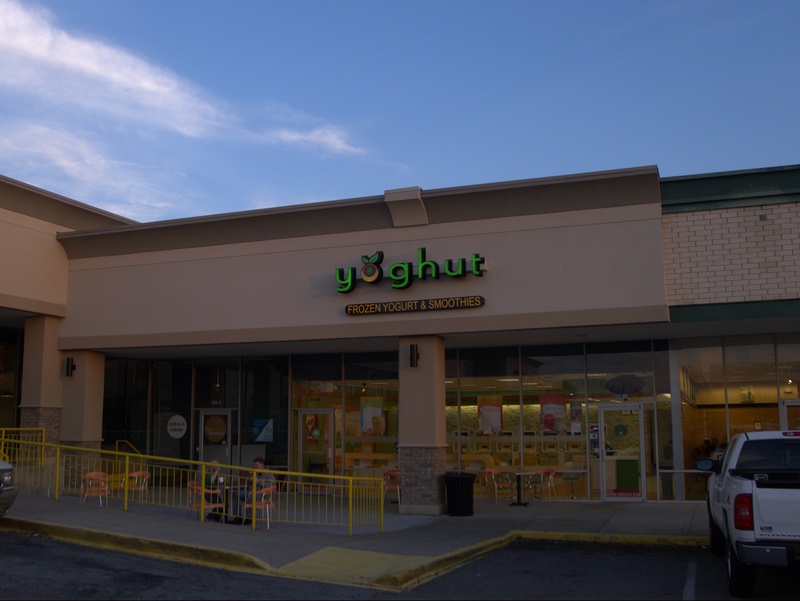 I'm afraid I never stopped at either location, having more or less given up on anything yogurt related years ago since it all seems to be non-fat, or low-fat today. 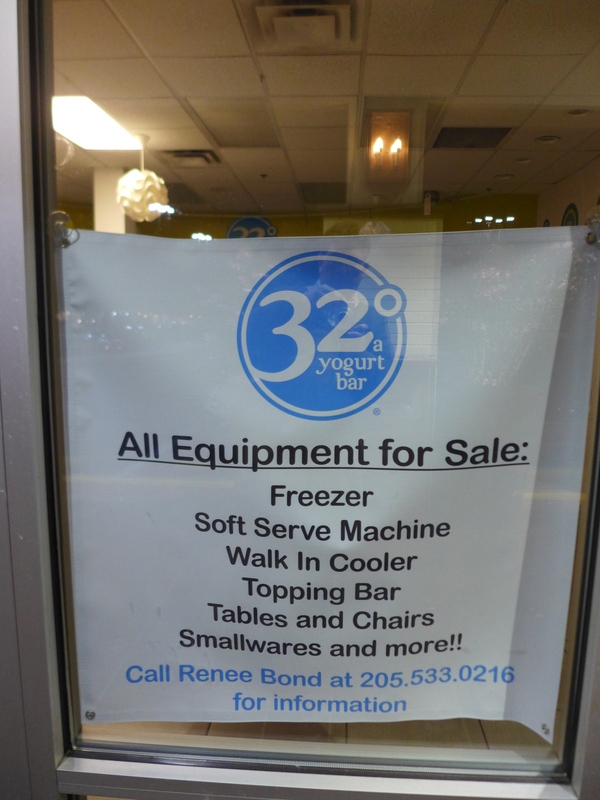 If I'm going to have a frozen treat, it's going to be full-fat.. I'm pretty sure that when I first became aware of TCBY, their advertising slogan was This Can't Be Yogurt!. That's because at the time(I'm thinking maybe mid 1970s), yogurt, to the extent that anybody knew what it was at all, was thought of as a sour-ish dairy ingredient, something along the lines of sour cream or cheese. 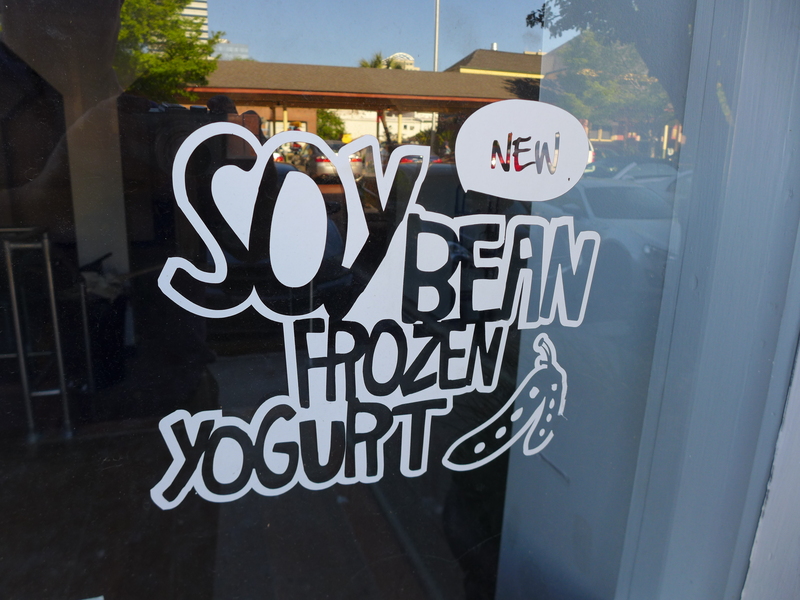 Certainly not something you would eat by itself, or for desert. 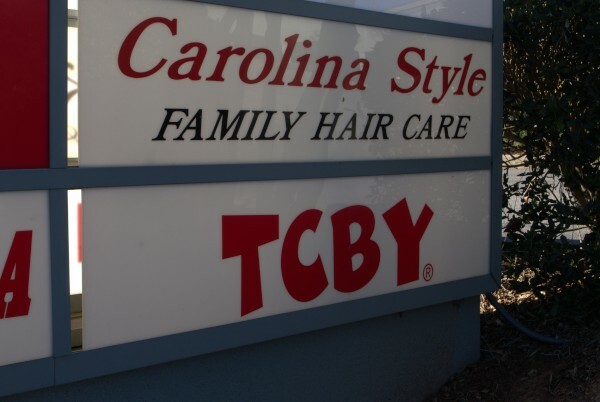 That certainly changed over the years, and gradually it seemed that the TCBY slogan became The Country's Best Yogurt!. 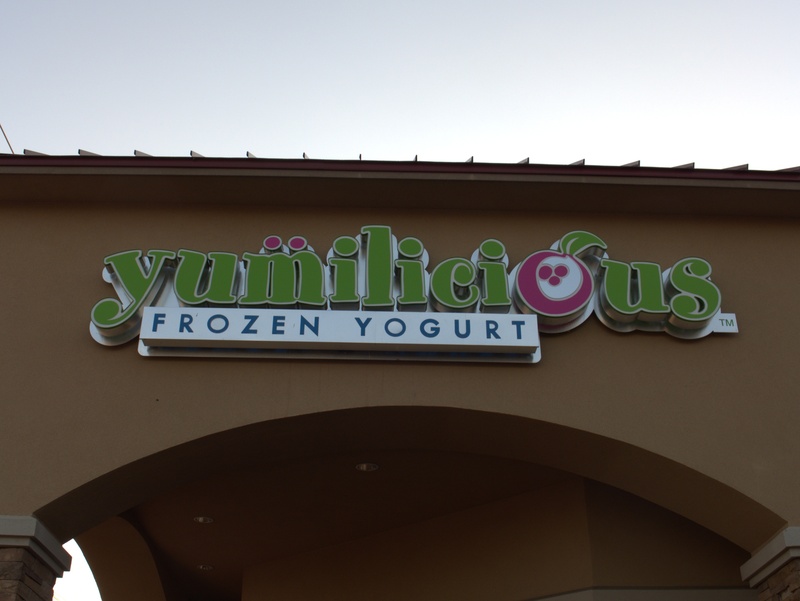 Personally, while I like non-frozen yogurt, I never really was a huge fro-yo fan, and in particular if I walk into a shop and every spigot is "low" or "no" fat, I walk out again. 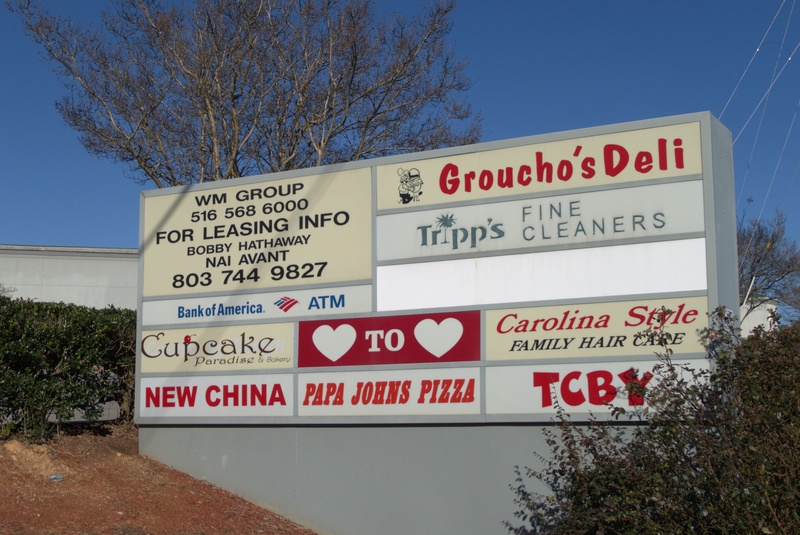 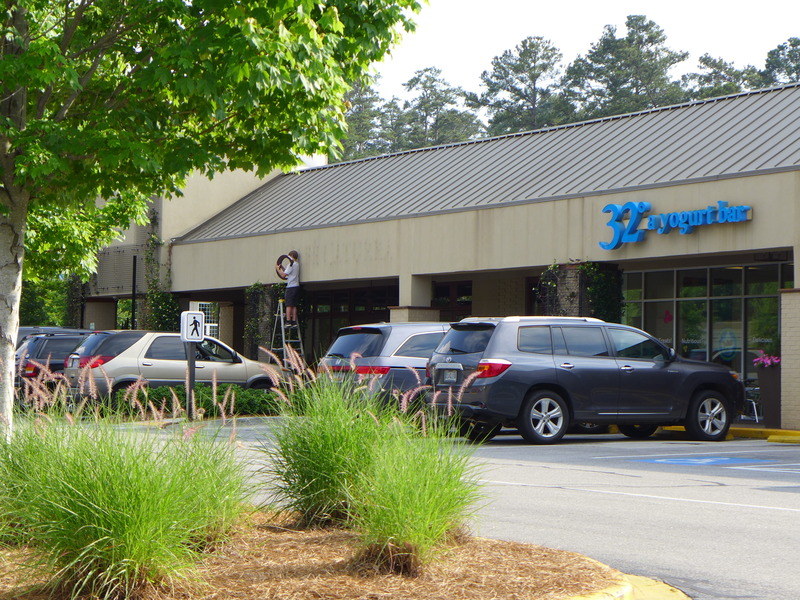 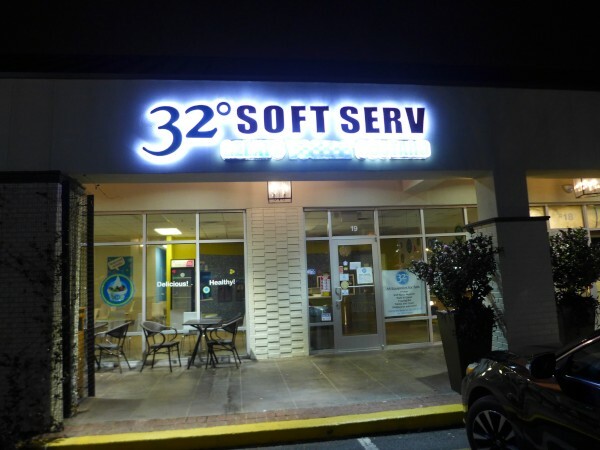 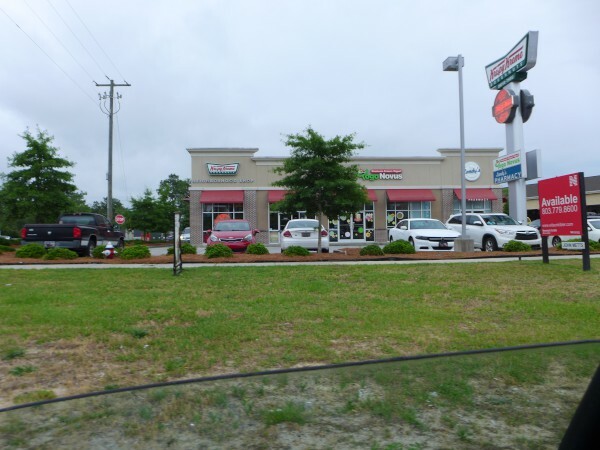 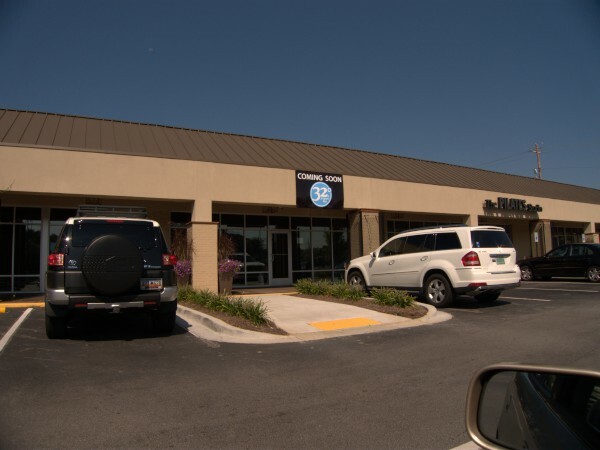 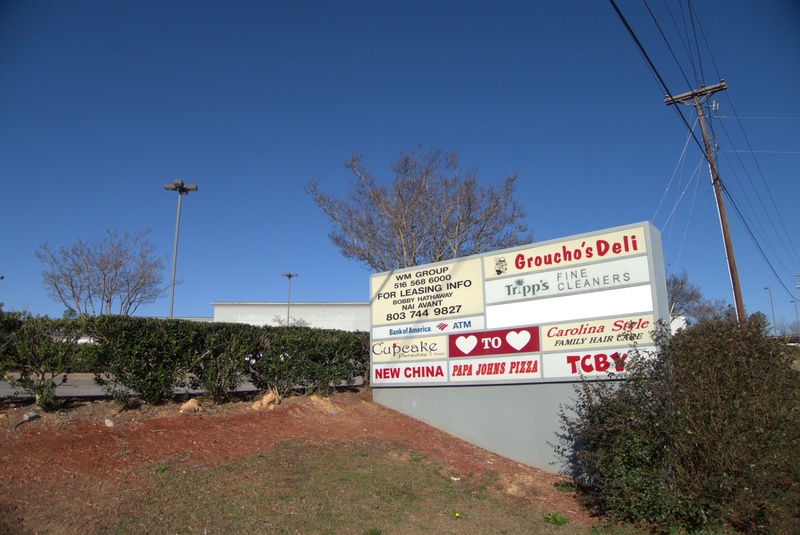 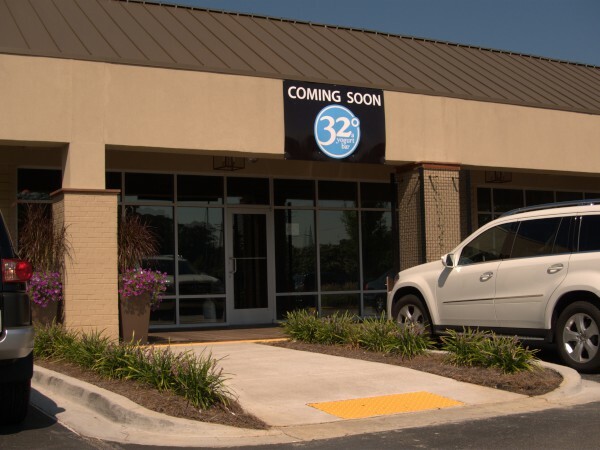 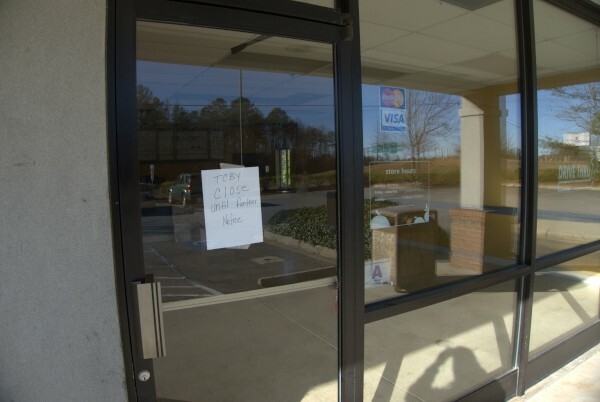 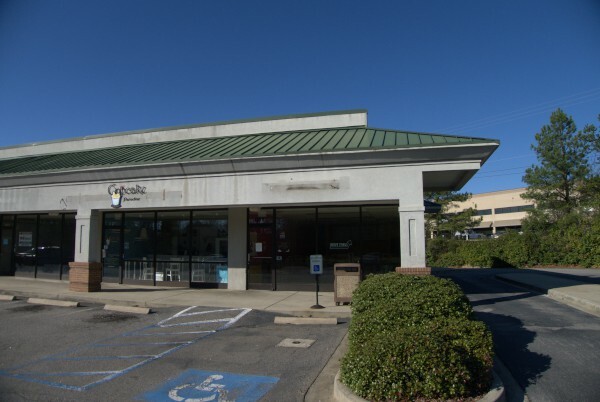 Give me some high fat ice cream or soft-serv instead..
At any rate, this TCBY location hung on in the shopping center at the corner of Lake Murray Boulevard and Columbiana Drive for a good few years after the anchor Piggly Wiggly closed. I'm not sure of the exact date, but given that it was reported early in January 2013, the end of 2012 makes sense.